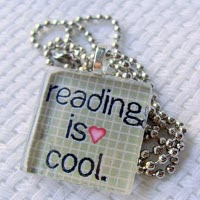 Greece Library Teen Blog: Books I Can't Wait to Read in 2012! Books I Can't Wait to Read in 2012! 1. 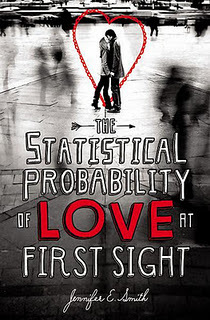 The Statistical Probablility of Love at First Sight by Jennifer E. Smith. Isn't this a gorgeous cover? I can not wait to read this romance! I had to message the author, Jennifer E. Smith and tell her how much I loved the cover design. I actually heard back from her the same day - is that cool, or what? 2. 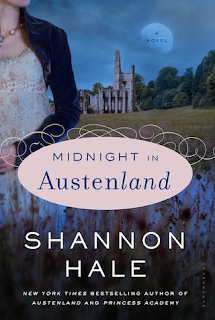 Midnight in Austenland by Shannon Hale. Did I mention I am a Jane Austen nut? I loved the first book, Austenland, and can't wait to read this one! 3. 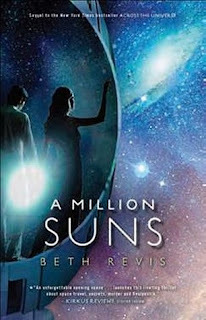 A Million Suns by Beth Revis (sequal to Across the Universe) - I am looking forward to the second book in this sci-fi romance saga.